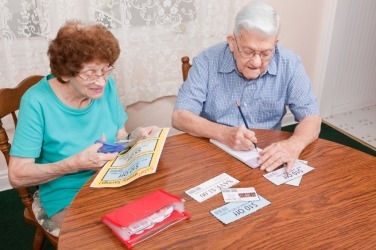 A couple being frugal by clipping coupons. The definition of frugal is not spending a lot of money and not being wasteful. An example of frugal is someone who uses coupons to buy groceries. "frugal." YourDictionary, n.d. Web. 18 April 2019. <https://www.yourdictionary.com/Frugal>. Practicing or marked by economy, as in the expenditure of money or the use of material resources. See Synonyms at sparing. Simple or costing little; meager or inexpensive: a frugal lunch. Avoiding unnecessary expenditure either of money or of anything else which is to be used or consumed; avoiding waste. From Middle French, from Latin frugalis "virtuous, thrifty"
In business transactions Alex was frugal with his money, but when it came to his family, he was generous. The Hakkas are a hardy and frugal race, belonging mainly to the hill districts. The Catalonians are a frugal, sharp-witted, and industrious people, having much national pride, and a strong revolutionary spirit.